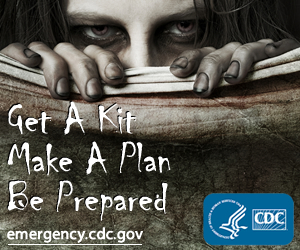 CDC in USA gives advice about what to do in case of zombie attack! Great for kindergarten age children! Alert Rabbit DRRE Resources from Save the Children - in English and Thai! Beyond School Books - Podcast by UNICEF with one of our members!